chocolate muffins | 3 ingredients muffins recipe | eggless biscuit muffins recipe with step wise pictorial and video method. chocolate muffins | 3 ingredients muffins recipe | eggless biscuit muffins recipe is the most easy muffin/cake recipe we have ever come across. 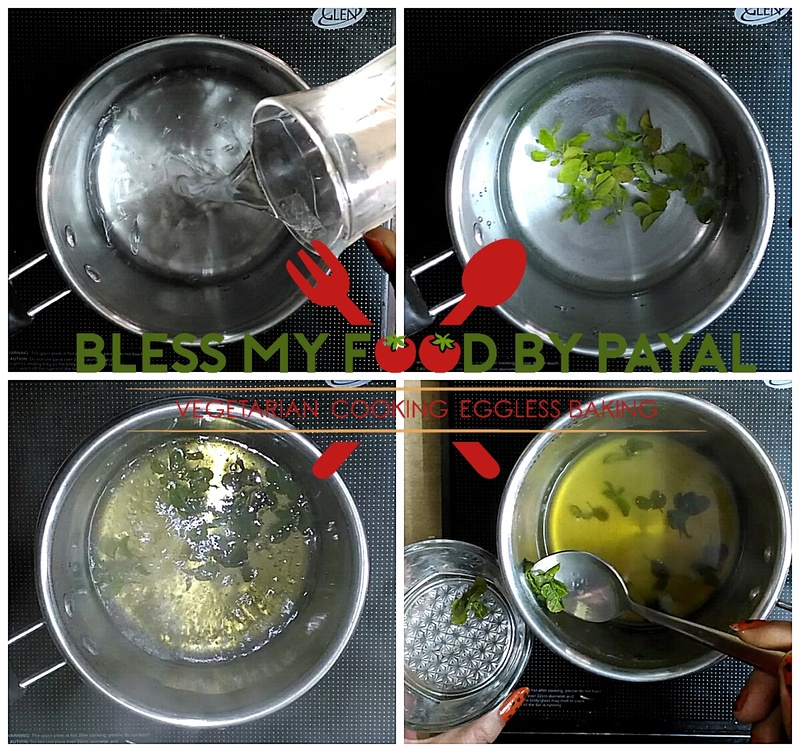 inspired by the recipe of a talented home chef ms. chanda advani, this recipe is simply a blast. the only change we have brought in this eggless chocolate muffins recipe is the biscuits brand. the original recipe uses bourbon biscuits, which are chocolate cream biscuits by default whereas we have used sunfeast biscuits which are chocolate flavored cream biscuits. simplest of the simple muffins/cake recipe asks for 6 to 7 ingredients generally, but this recipe only ask for 3 ingredients. No flour (wheat/maida), no sweetner (sugar/jaggery/honey), no baking soda, no baking powder, no eggs, no curd, no oil, no butter, no chocolate everything no.. no… no… there’s almost *NO* to every ingredient which is usually needed for a homemade muffin/cake. 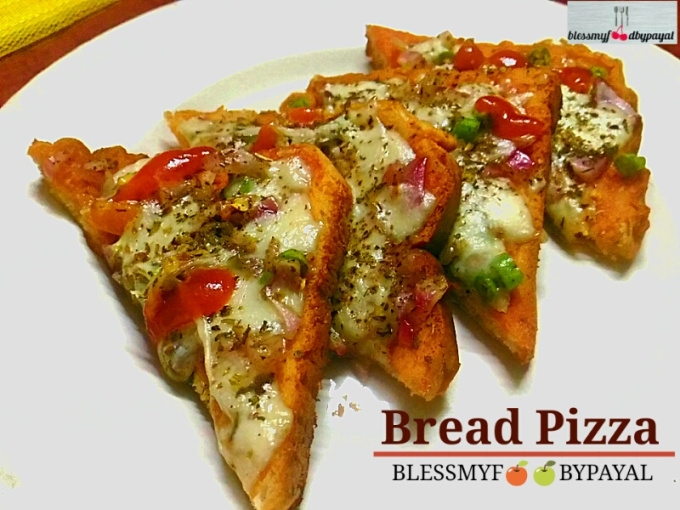 Have a look at this miraculous recipe which is ready in 30 minutes, including baking time. The most easy recipe of chocolate muffins made using just 3 ingredients. grease the muffin moulds & keep aside. add all the biscuits in a grinder & grind them to a fine powder. transfer powdered biscuits in a bowl. add luke warm milk in the bowl, keeping 1 tbsp aside, and mix. add eno salt at the center of the batter. now add that 1 tbsp of milk, earlier kept aside, over the eno and mix. pour batter into the muffin moulds with the help of a spoon. tap the moulds to even the batter. bake for 20 minutes @180°C in the middle rack of a preheated oven with both the rods on. check the done ness of muffins by inserting a toothpick. if toothpick comes out clean, your cake is ready. take out of the oven & leave on the wire rack to cool down completely. 2. grease the muffin moulds & keep aside. 3. add all the biscuits in a grinder & grind them to a fine powder. 4. transfer powdered biscuits in a bowl. 5. add luke warm milk in the bowl, keeping 1 tbsp aside, and mix. 6. add eno salt at the center of the batter. 7. now add that 1 tbsp of milk, earlier kept aside, over the eno and mix. 8. pour batter into the muffin moulds with the help of a spoon. 9. tap the moulds to even the batter. 10. bake for 20 minutes @180°C in the middle rack of a preheated oven with both the rods on. 11. check the done ness of muffins by inserting a toothpick. if toothpick comes out clean, your cake is ready. 12. take out of the oven & leave on the wire rack to cool down completely. * if you are making these muffins in bulk and have no space in oven to accommodate all, then add ENO salt only to the batch ready to go in oven. * pour the batter into a greased cake tin and make eggless chocolate cake with just 3 Ingredients. * choco chips can also be added if you like.